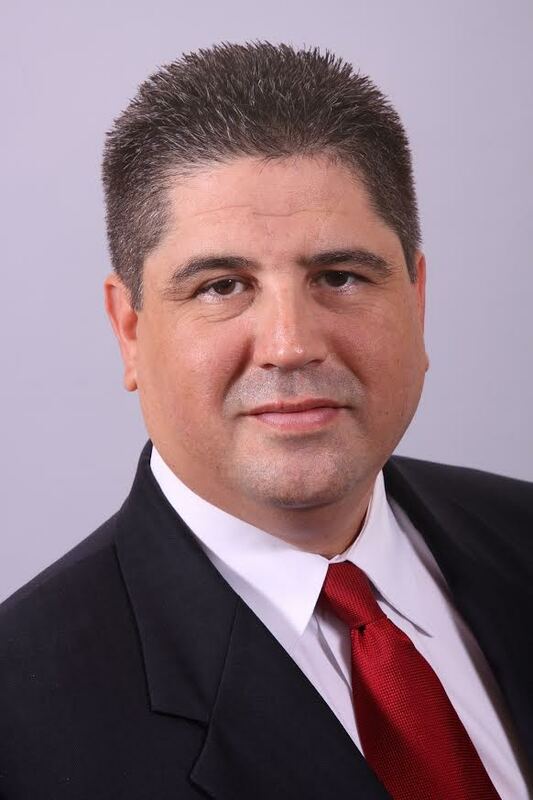 LAKELAND, Polk County, Florida – Juan Carlos Garcia, a partner in the Tampa office of Quintairos, Prieto, Wood & Boyer, P.A., successfully obtained a Final Hearing against a claimant’s request for medical care by establishing that the claimant committed fraud with the intent to secure benefits. Based on the evidence presented, the Judge agreed with the denial of the claim and also opined no future claims would be allowed based on the misrepresentation. During discovery, evidence was obtained about claimant’s prior auto accident and prior medical treatment to his low back. At deposition the claimant admitted telling the authorized doctors for his workers’ compensation case about his prior low back injuries and treatment. Claimant received care for his low back after his accident at work. After the deposition of those doctors was obtained, it was established that the claimant had not revealed his prior low back issues. At trial, this inconsistent testimony was presented to the Judge. In order to establish whether the claimant was still not being sincere, live testimony was solicited, which led the Judge to deny the claim based on misrepresentation. The Employer/Carrier can now establish costs entitlement and pursue criminal charges based on the fraud opinion.